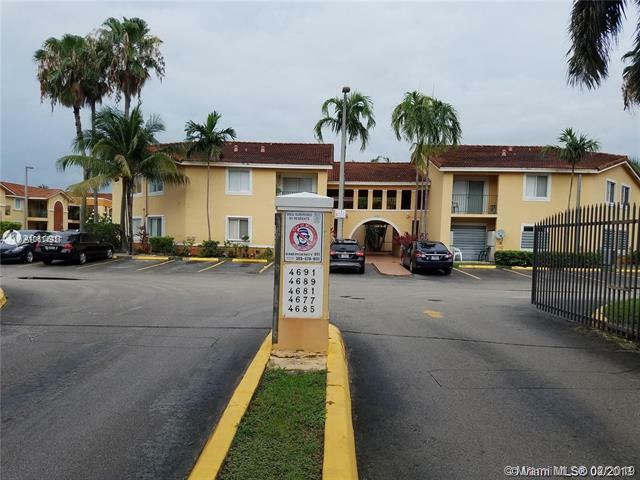 Centrally located two bedroom two bath condo close to major highways ,shops and restaurants. 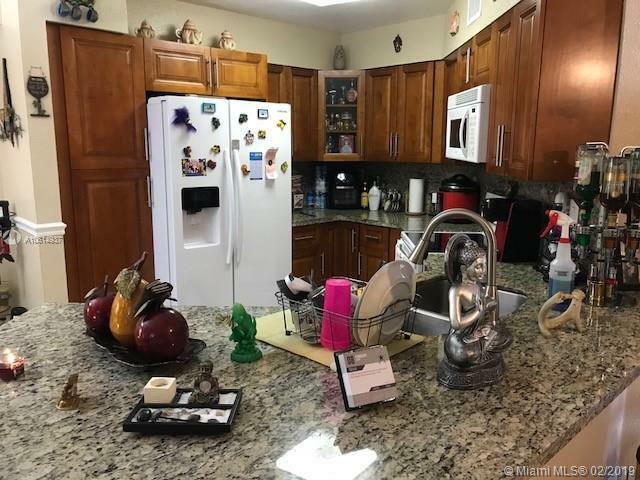 Remodeled only two years ago,new kitchen with top of the line appliances,wood cabinets and granite counter tops. 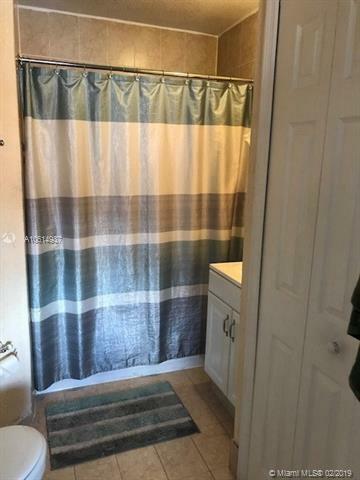 This property also features an enclosed Den that can be used as office or possible third bedroom and the washer and dryer inside the unit. 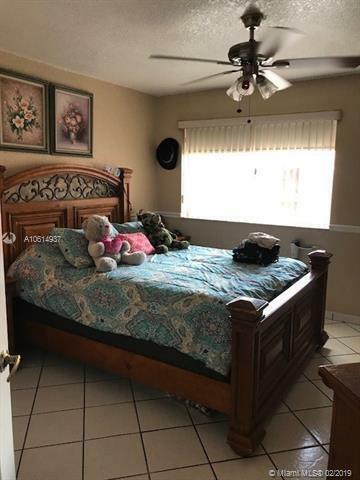 The property has one assigned parking with additional guests parking available and has the lowest association fees in the area. Hurry this will not last, priced to sell ! Listing courtesy of Elite Capital Realty Inc.